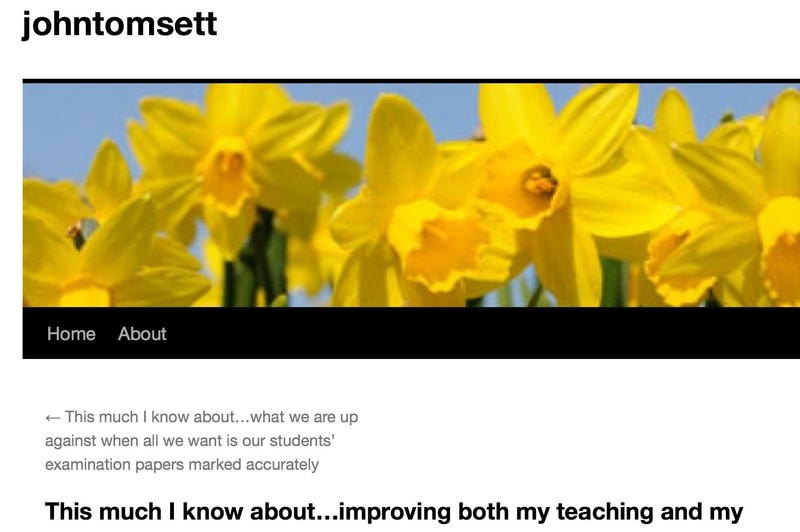 I came across this recent post by John Tomsett. He is a headteacher at a state secondary school in York and he regularly blogs about teaching and learning. This latest post caught my attention because it went through a particular new approach he was using with his own A-Level class. It was not so much what he was trying but the fact that if he failed to improve learning then “it’ll be time to think again”. It reminded me that we all try new things in our lessons (often based of proven research) but it is important to look at the evidence as to whether it has actually improved learning and hence results. Sometimes it does not work and it is back to the drawing board. The full blog post can be found below.